Hello ! Hello ! Hello ! Tells you how excited the festive season makes me. The slight nip in the air, the possibility of wearing boots and winterwear and enjoying a movie under the quilt with a Hot soup- Are all good things this season is made of! Form: This is a foamy cleanser- Remember your dad's shaving cream? ;) Yes, exactly that. It has a fresh citrusy fragrance which again reminds me of dad's shaving cream :D It also has cleansing granules, though I never understood how the products with granules are different, because most of the times, we might just wash away the granules without crushing them! How to Use: Squeeze half-pea sized amount onto your palm. Lather and massage on the face. A little quantity goes a long way so don't be greedy! Wash off in seconds, don't keep it for more than a minute . First Impressions: After the first wash, the face felt squeaky clean. Scary because, this means it can be drying on my face! But I waited a while, and realised it didn't dry my face at all. I have a combination skin. So I tend to have dry cheeks . This cleanser was able to strike the balance on a combination skin. The fragrance makes you smell like fresh lemons. Have you secretly admired that fragrance when your dad just did a shave !!! Then , this cleanser delivers that exact one! This also means, its the perfect unisex cleanser. If you have an oily/combination skin, you can surely end up liking this cleanser because it leaves you so FRESh! As for dry skin, I would wait for one of you to tell me how you felt. 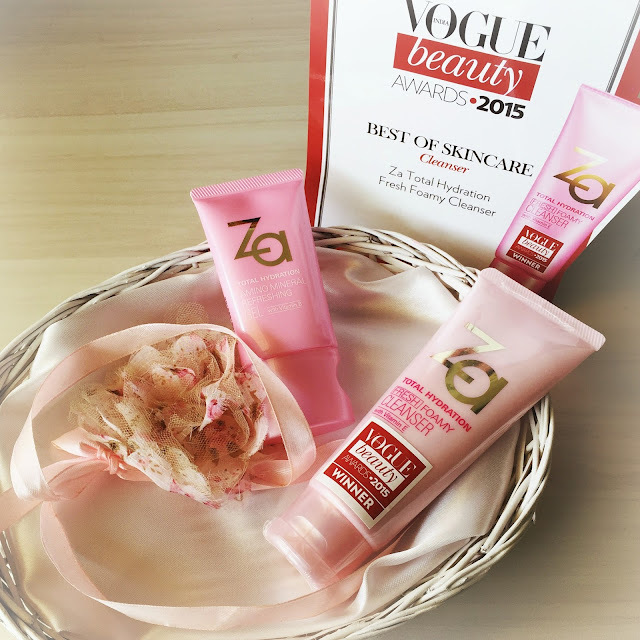 And now, one of you lucky readers gets a chance to win this Full-size cleanser. We will have 2 more winners who get minis of this cleanser. For the contest, don't forget to head to the Twitter handle and use the hashtag #FreshOnMe . You have to tell me what looks Fresh on you, with the hashtag- #FreshOnMe. 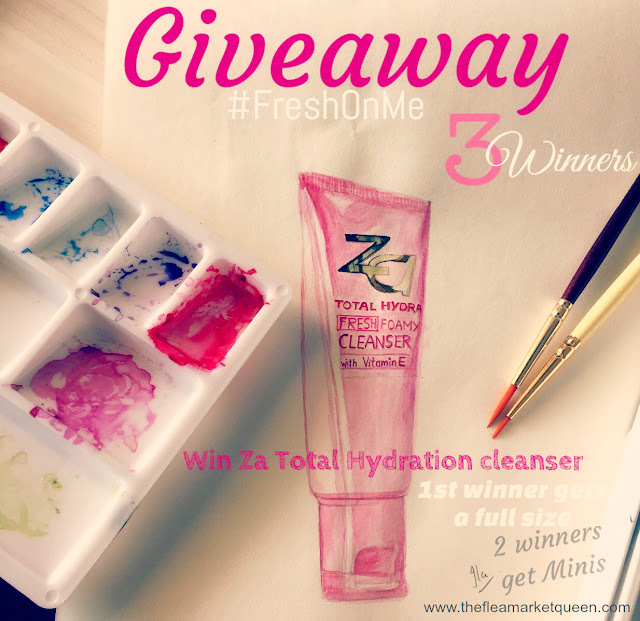 Don't forget to tag @ZaBeautyIndia as well!